#Directioners raise money to celebrate Harry Styles 22nd birthday! 5. #Directioners raise money to celebrate Harry Styles 22nd birthday! 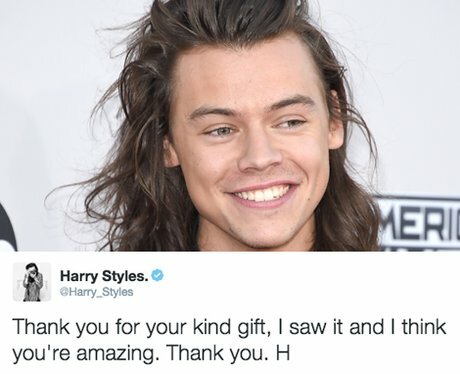 If Harry being ONLY 22 isn't enough, perhaps the fact that a group of Directioners raised a MASSIVE $15k for The Malala Fund to celebrate his 22nd birthday will impress you. Go team 1D!